If you own a motorcycle, you know nothing beats riding. That feeling that only comes from the wind in your hair, and being alone with your machine. However, motorcycle riders face some of the biggest risks when it comes to injuries and driving. While we are not here to tell you to not ride your motorcycle, we do suggest you take extra precautions when riding to ensure your safety. 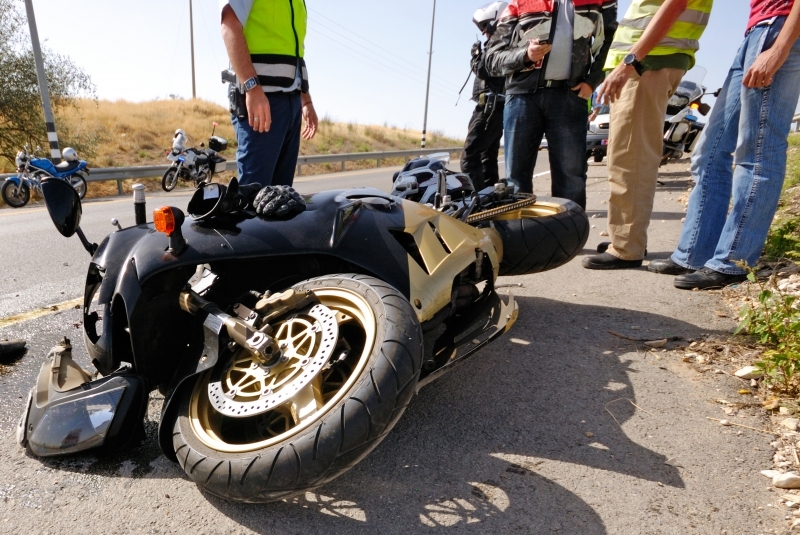 If you do find yourself a victim of a motorcycle accident, you’ll know who to call to fight for your rights. Understanding that motorcyclists sustain far greater injuries than many car-related accidents, it’s important to have a good lawyer to call in the event of an injury. Regardless of the cause of your accident, if you are injured due to the negligence of another driver, you deserve fair compensation for your injuries. Your recovery should be your focus after an accident, not the paying of medical bills and lost wages. With our attorneys in your corner, you can trust our team to represent your rights if you have been injured. Diligently investigating your case, and paying attention to the smallest of details regarding your injury, we believe in doing what is right and fighting for your compensation to cover lost wages and medical treatments. Committed to the people, we fight for you. If you or someone you know has sustained an injury while riding, contact us today. Do not wait to get the compensation that you deserve. Wilkerson LPA in Cleveland has the experience and skill to effectively represent you in the event of a motorcycle injury.